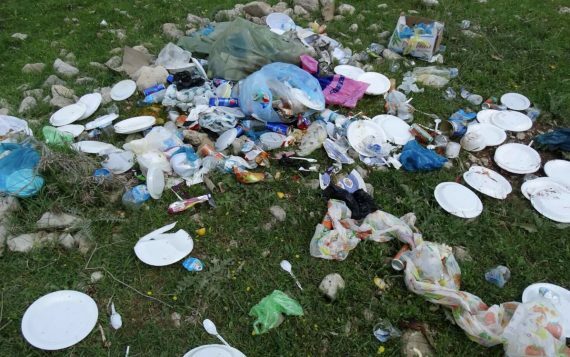 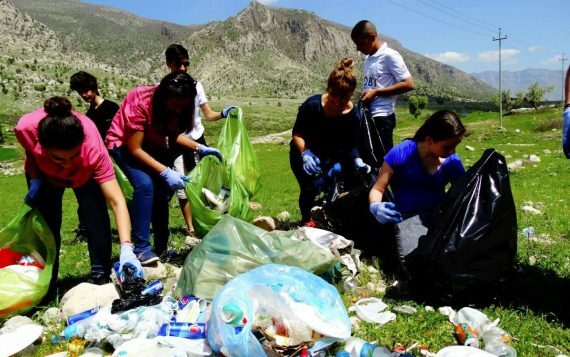 The beautiful mountains of Kurdistan have been littered for years, and are becoming moreso with each passing day. 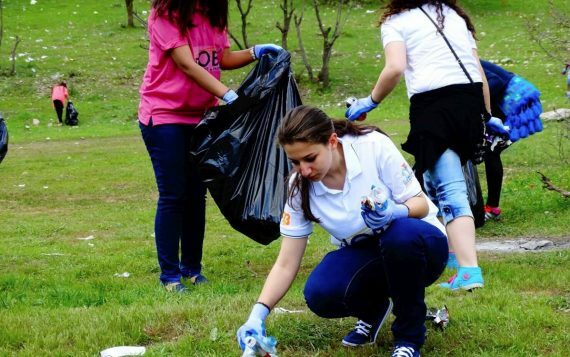 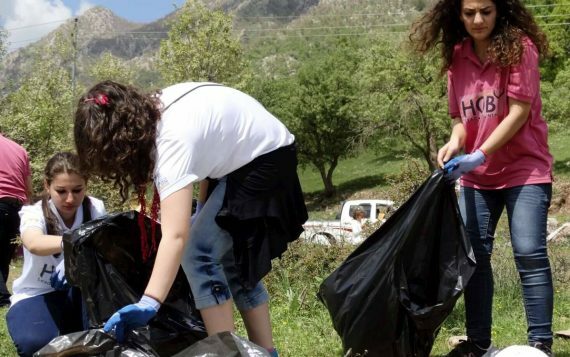 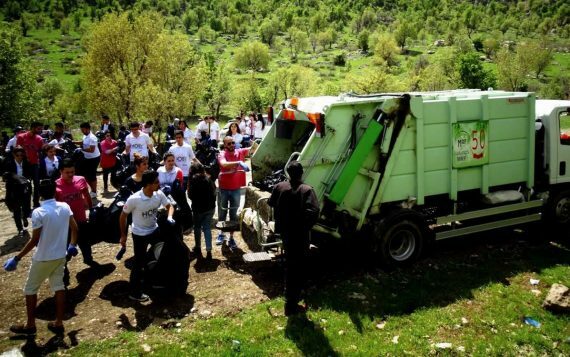 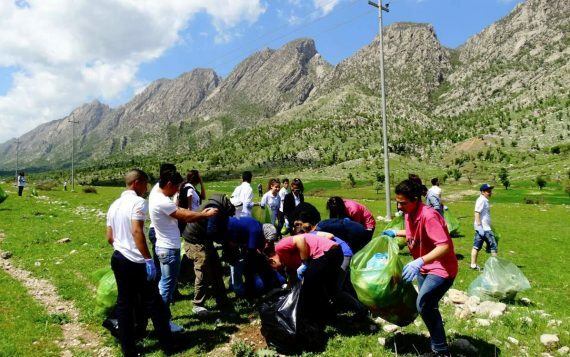 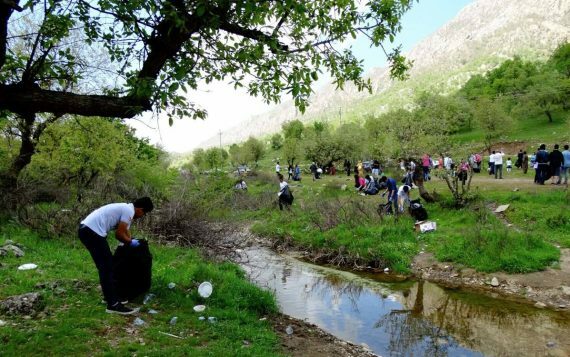 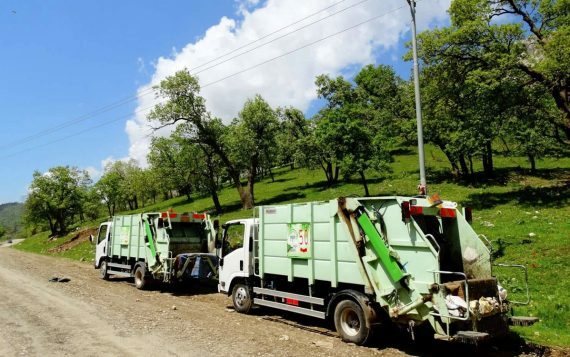 Since 2012, Dashni Morad has been trying to help clean up the area, and so it was with great pride that she and the team partnered with Hoby Group Iraq to clear out a section of the mountains of Qandil to be used as a picnic area by explorers and travellers. 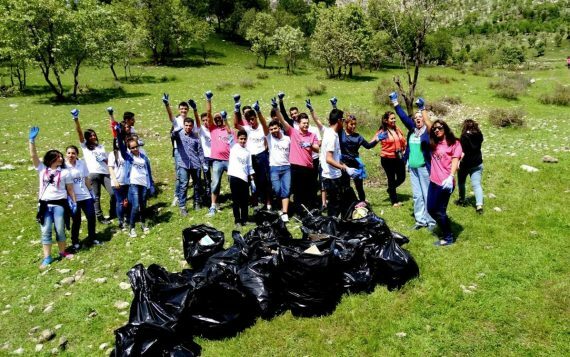 Together, they cleared out litter and created a beautiful area for rest and respite, as well as distributing plastic bags to those who came by so that they could dispose of their rubbish at home. 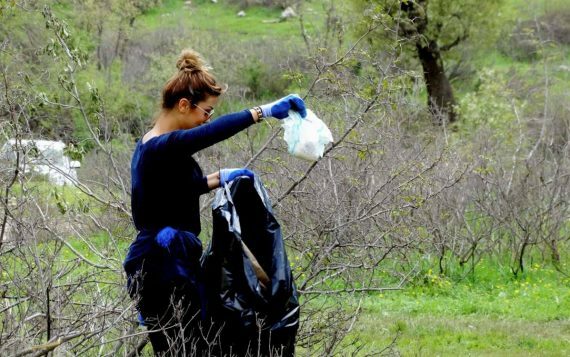 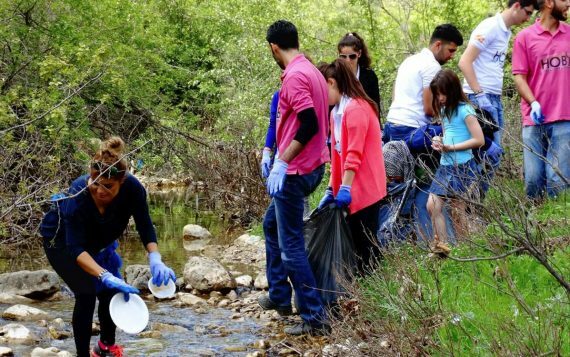 It is one of Dashni’s many passions to do everything she can to spread the message about caring for our environment – it must be protected and loved like it deserves!